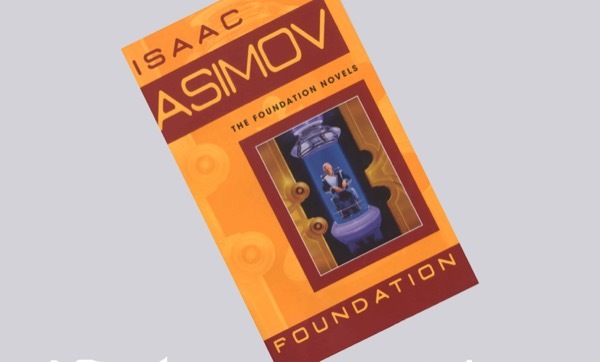 Apple decided to turn the famous novel by Isaac Asimov in series for Apple TV. In the story “Reason” things happen in the distant future, when a large galactic Empire fell, and a group of scientists trying to save civilization from the impending chaos. Apparently, the show will be a kind of analogue of “Game of thrones”, but with a different setting. The universe will be more like the world of “Star wars”. While Apple don’t want to distribute content 18+, so the future will be less revealing than the film adaptation of “Ice and fire”. Apple has long been trying to turn a book into a TV show and still nobody knows what happens. Some professional studios have tried to implement such a project, but they were all rejected. The script will be engaged in real professionals: David S. Goyer and Josh Friedman. On account of the first film “Batman begins” “the Dark knight” and film series “blade”. Second was the script of the film “war of the worlds”. To help with the adaptation of the novel is the daughter of Isaac, Robyn Asimov. Apple now takes multiple television shows for her exclusive video streaming service, which should start soon. The Corporation invested in the creation of a series of more than a billion dollars.